This exuberant structure, designed by the prominent Montclair architect E. R. North, was one of Montclair's earlier buildings. Its style, scale & detailing render it conspicuous in this village commercial district. 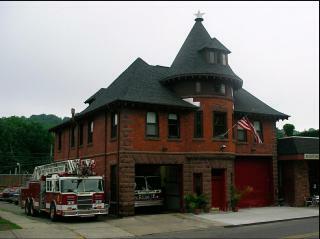 This site is still in use today and is listed on the New Jersey Sate Register of Historic Places as well as on the National Register of Historical Places.